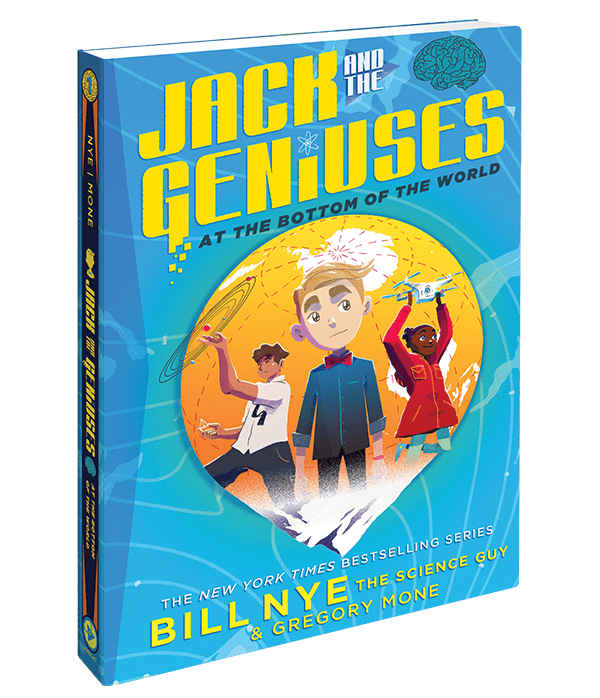 New York Times bestselling authors Bill Nye the Science Guy and Gregory Mone take middle-grade readers on a scientific adventure. 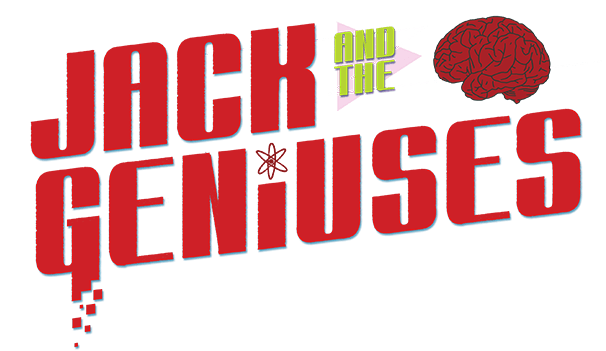 Famed inventor Henry “Hank” Witherspoon has gone missing, and it’s up to Jack and his brilliant siblings, Ava and Matt, to find him. 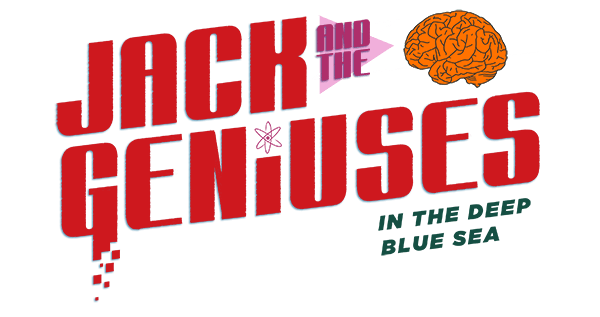 At Hank’s ransacked lab, the siblings discover clues to the project he’s been working on—a new way to generate and store electricity, inspired by the electric eels of the Amazon. 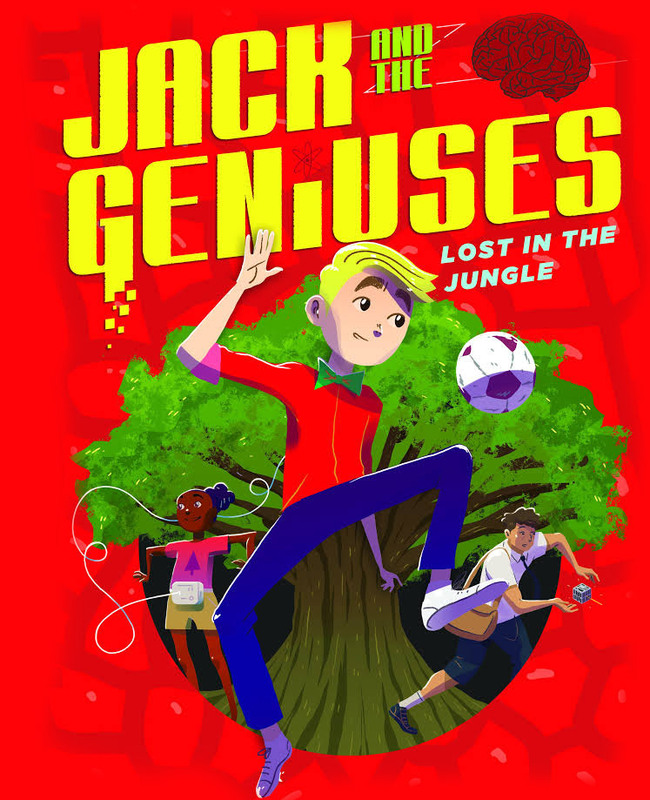 The kids travel deep into the Amazon jungle, following a series of clues Hank has left. 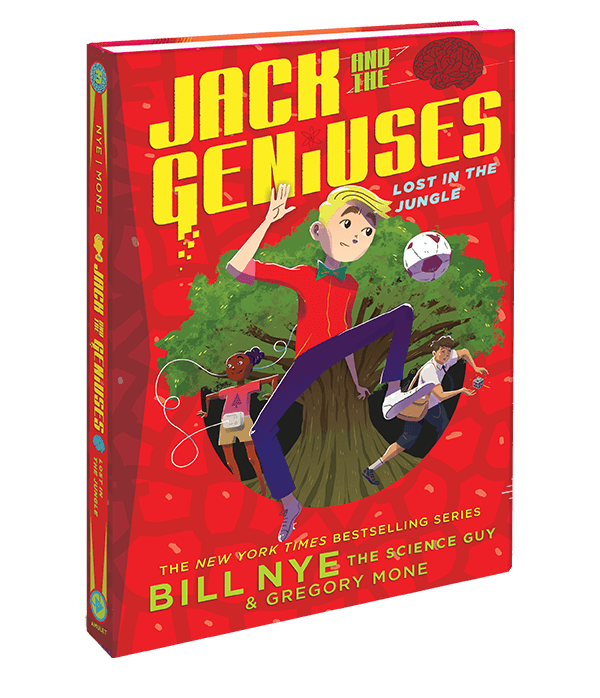 Relying on genius, cunning, and new technology, the kids overcome strange creatures, a raging river, and some very clever foes to find their friend and protect his big idea. 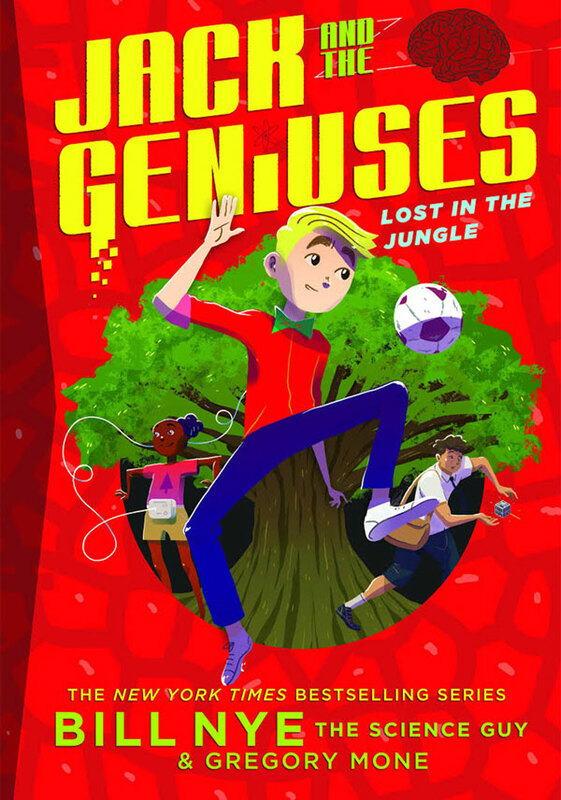 Like volumes one and two, Lost in the Jungle features a glossary of terms and an experiment kids can do at home or at school. Whether addressing climate change, the future of our society as a whole, personal success, or stripping away the mystery of fire walking, there are certain strategies that get results: looking at the world with relentless curiosity, being driven by a desire for a better future, and being willing to take the actions needed to make change happen. He shares how he came to create this approach—starting with his Boy Scout training (it turns out that a practical understanding of science and engineering is immensely helpful in a capsizing canoe) and moving through the lessons he learned as a full-time engineer at Boeing, a stand-up comedian, CEO of The Planetary Society, and of course, as Bill Nye The Science Guy. 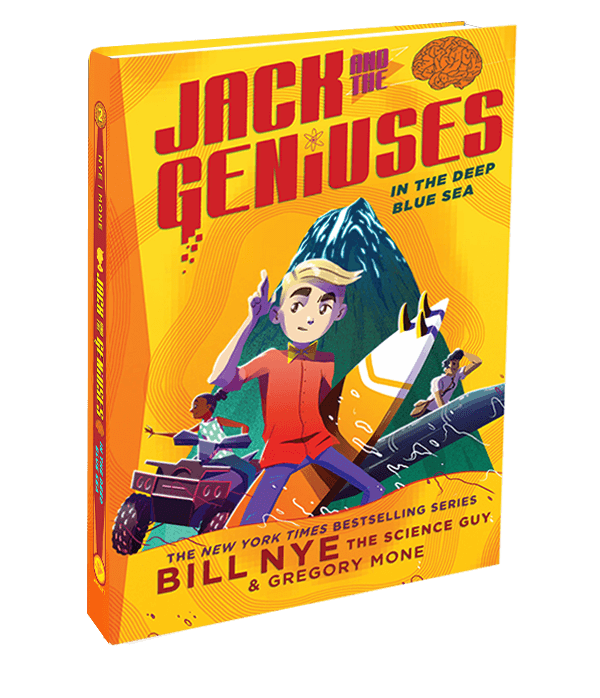 New York Times–bestselling authors Bill Nye the Science Guy and Gregory Mone take middle-grade readers on a scientific adventure in Book 2 of the exciting new Jack and the Geniuses series. 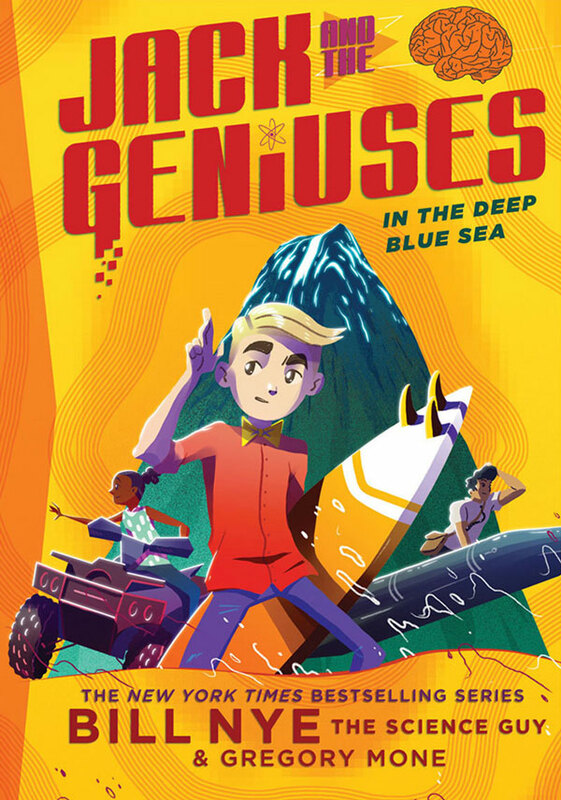 In the second installment, In the Deep Blue Sea, Jack, his genius siblings Ava and Matt, and inventor Dr. Hank Witherspoon travel to the Hawaiian island home of Ashley Hawking, a technology billionaire. Hawking and engineer Rosa Morris have built a revolutionary electricity plant that harvests energy from the deep ocean, but someone has been sabotaging the project. 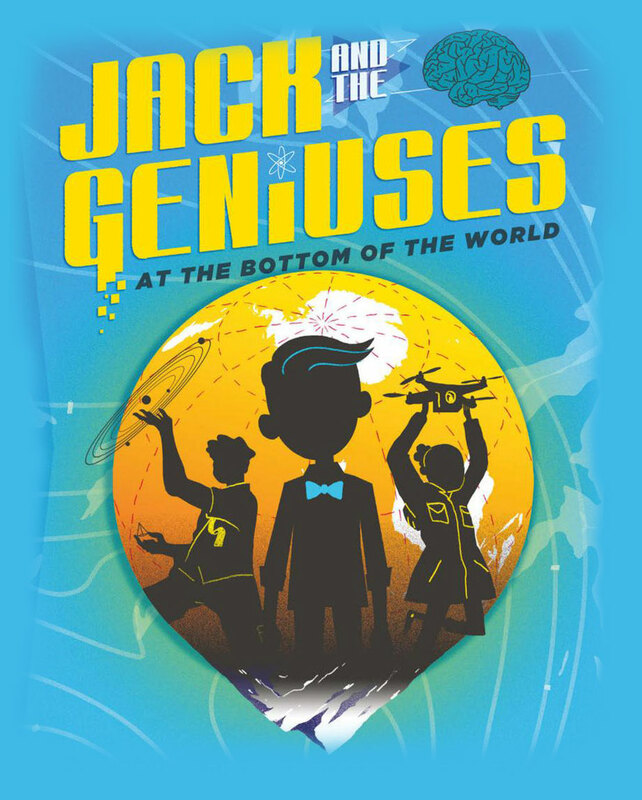 Readers will learn about the mysteries of the deep ocean, the scientific process, and the potential of green energy as Jack and his brilliant siblings use all their brainpower to survive. 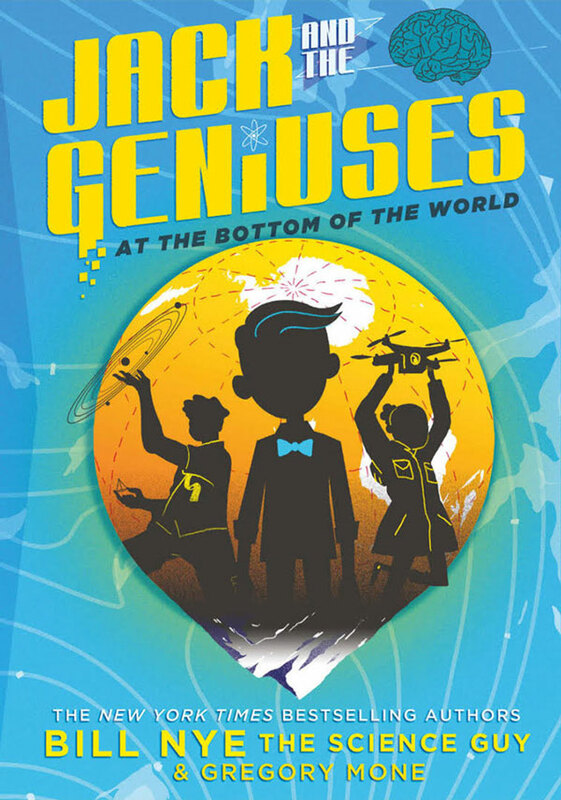 Integrating real science facts with humor and suspense and featuring a multiethnic cast of boy and girl characters, this engaging series is an irresistible combination for middle-grade readers.